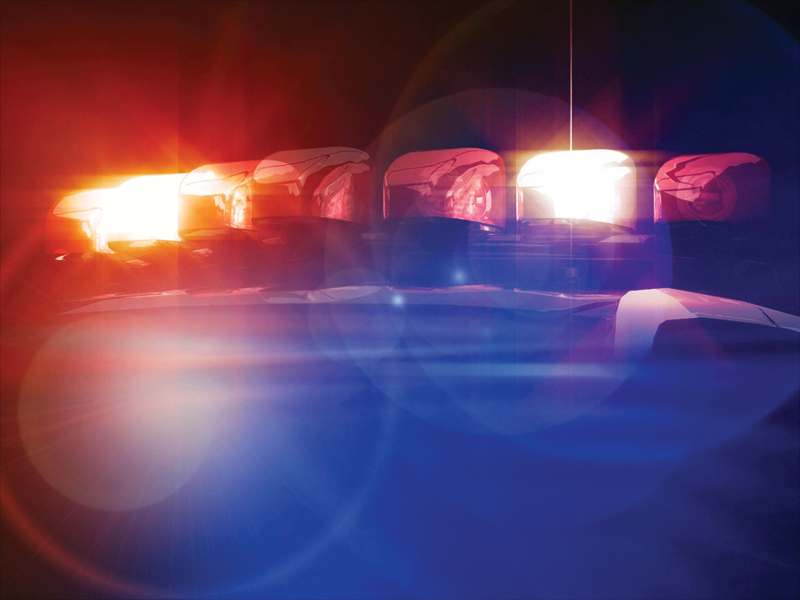 SNELLING, CALIF. – A Woodlake man is dead following a single-car crash north of Merced. The 63-year-old man, whose name is being withheld pending notification of his family, was the only passenger in a 2006 Chevrolet Silverado pickup that crashed on Aug. 2 near Snelling, Calif. According to the California Highway Patrol (CHP), the pickup was traveling southbound on La Grange Road at about 60 mph on a 40 mph right-hand curve north of Highway 59 when the driver, 48-year-old Eduardo Ruiz-Rosales of Tulare, allowed the car to drift into the opposite lane just after 5 p.m. Ruiz-Rosales turned sharply to avoid oncoming traffic and lost control the vehicle. The Silverado skidded off the western edge of the road and down a steep embankment. The pickup overturned several times and collided with several large trees before coming to rest on its wheels between two trees. Ruiz-Rosales sustained a minor laceration to the top of the head and declined treatment at the scene. The passenger sustained fatal injuries due to the significant damage to the right side of the pickup. The CHP report notes both occupants were wearing seat belts, and drugs or alcohol were not a factor in the collision. However, it is still under investigation.